Polaris Bank Limited has been licensed to assume the ownership of all the assets, all deposits liabilities and some other liabilities of Skye Bank Plc. 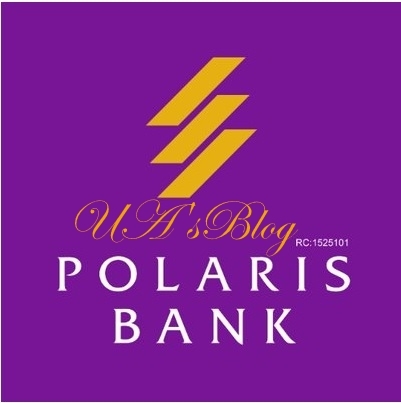 Polaris Bank Nigeria is a product of the transition of Skye Bank PLC. to a bridge bank occasioned by CBN’s pronouncement on Friday September 21 2018. Polaris Bank Ltd. will never ask you to send your details (including but not limited to your digital banking details, card number, CVV number displayed behind your payment card, and other personal information) via email, phone or any link. 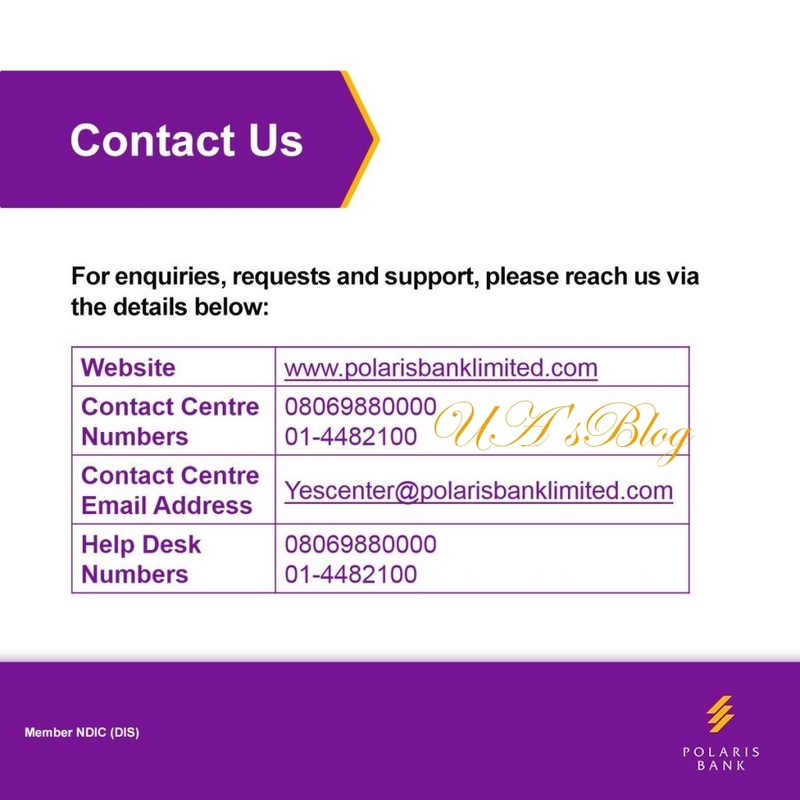 You can contact Polaris Bank Limited through this contact details listed below. Their customer care representatives are 24/7 available to hear your complaints. For inquiries, request and support, please reach them via the details below..